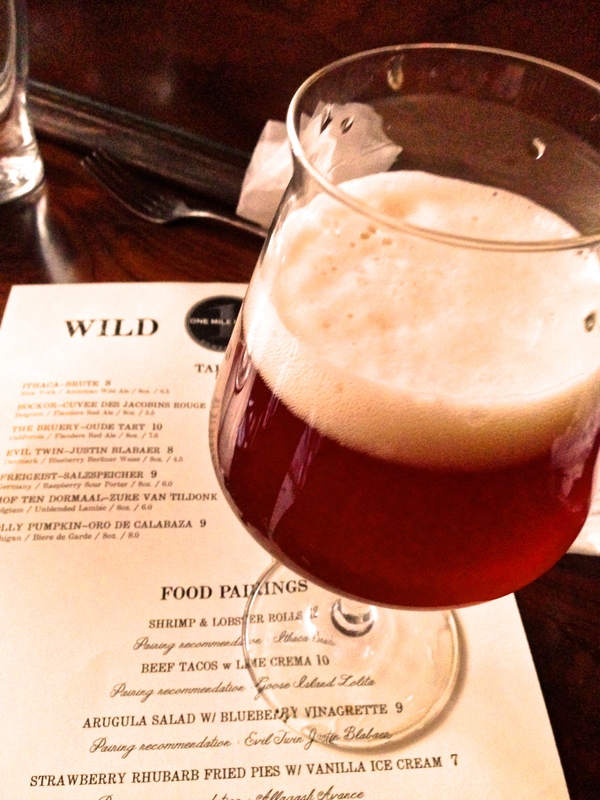 If you like sour beer, last weekend’s Wild Beer Festival at One Mile House (Lower East Side) was the best place to drink them. Some of the highlights included Ithaca Brute, Allagash Avance, Peekskill The Aristocrats, and Crooked Stave Surette (see full list below). We spoke with One Mile House’s owner Gerard Leary after the event. Where’s The Beer NY: Why did you decide to do a sour-only event? Leary: To be simple, I just thought it would be a whole lot of fun. We’ve done “beer style” events before like IPAs, Imperial night, Stout night, etc. It’s great to see someone get excited about a style they love and to be able to provide many options for them. Side by side tasting allows you to explore your palette and really appreciate what these brewers are doing. WTBNY: What do you like most about sour beers? GL: I like the fact that they can be different styles. I’ve recently had a Bretted lager from Peekskill called Styriana that I loved. Then, for example, we had a sour porter with raspberries called Freigeist Salzspeicher at the event. That is a crazy great range! Personally I love anything that has Brett in it. WTBNY: What are your favorite foods to pair with sour beer? 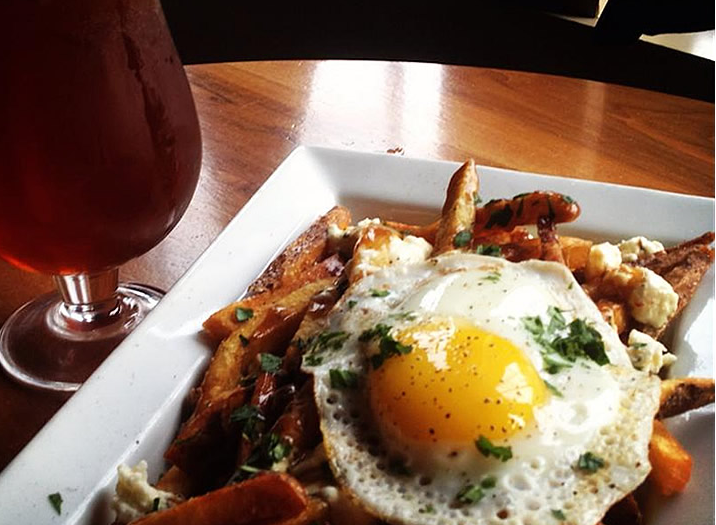 I had some delicious poutine with duck gravy, cheese curds, and a fried egg to soak up all that sourness. 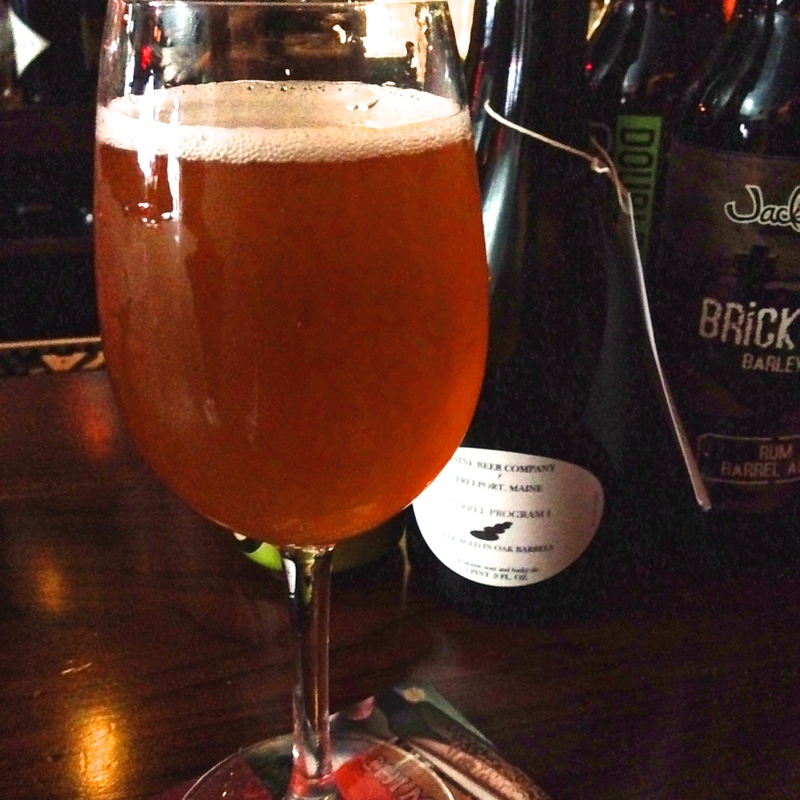 WTBNY: Ithaca Brute is a big whale for sour lovers. Were you trying to get that specific beer for the event? GL: I was—this was the big keg of the event. I also always want to have New York State represented at any event I organize. WTBNY: Was there a beer at the event you’ve never had before that you really enjoyed? GL: Hof Ten Dormaal Zure van Tildonk. I heard the beer was good so I took a chance on it. I was talking about this beer at the event with a regular customer, and he said something that is so true: just because a beer isn’t hard to get doesn’t mean it’s not awesome—that beer is awesome.